I can't get enough of the Celia Birtwell trousers for Uniqlo, I love everything about them. The prints, the fit, the price! If these trousers were in Topshop they most certainly wouldn't be £12.90. I actually have three pairs of these now, although these ones may be my favourite. The daisy print is too cute. 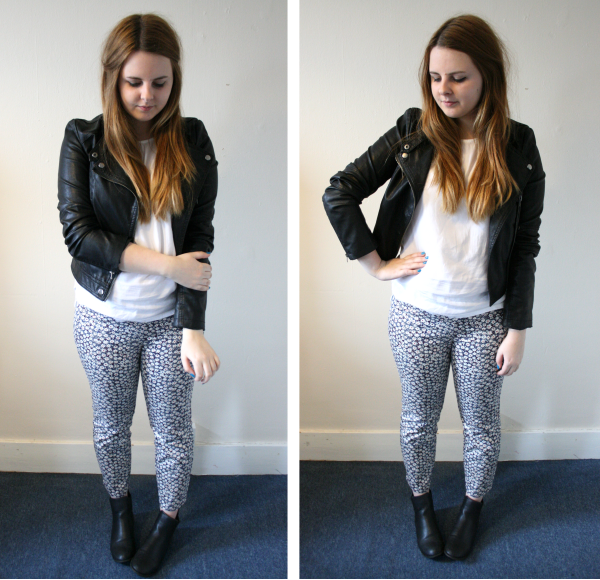 I wore this outfit to see Loose Women on Wednesday, I did a post about it here if you're interested. It was a great day out and I even got to meet Jonathan Ross, which was amazing! (see photos here). Hope you had a lovely bank holiday, what did you get up too? ah i love those trousers so much. i'm always looking for floral print trousers but never seem to find any that are small printed enough for me. definitely checking them out on uniqlo now, i went to a Uniqlo shop in Japan last year and it was amazing. I spent pretty much all the money i had. You wear the nicest outfits all of the time! Love the trousers. 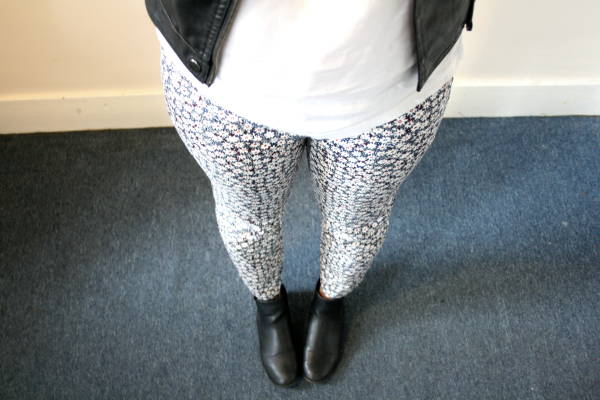 Loving uniqlo trousers atm, you look so cute! Wow, I need a pair of those trousers! You look lovely! Now following you on bloglovin and GFC. 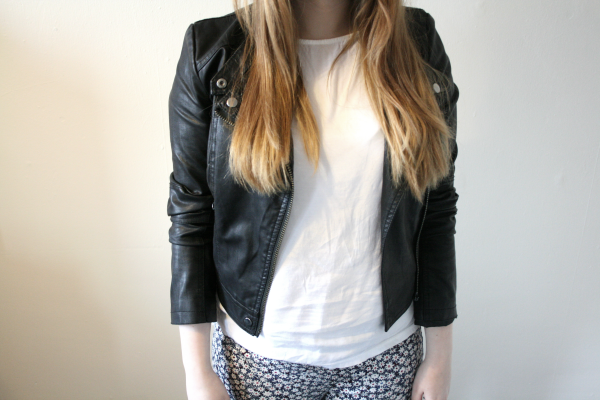 Great outfit, I love those trousers- they are perfect for summer! Gorgeous outfit, love the trousers! Ah wow I must say Loose Women is my guilty pleasure, that's so cool that you got to meet Jonathan Ross too! It's my guilty pleasure too haha! Love this outfit especially the trousers .. gorgeous ! !